Palestinian President Mahmoud Abbas' doctor says the 83-year-old leader is being discharged from hospital. Abbas was hospitalized last week with a fever, just days after undergoing ear surgery. Palestinian officials said he had pneumonia and was on a respirator, receiving antibiotics intravenously. Yasser Abu Safiyeh says Sunday Abbas was kept a few extra days "to avoid any setback that could be caused by any infection." Abbas, who is a heavy smoker and overweight, has a long history of health issues, ranging from heart trouble to a bout with prostate cancer a decade ago. Two years ago, he underwent an emergency heart procedure after suffering exhaustion and chest pains. 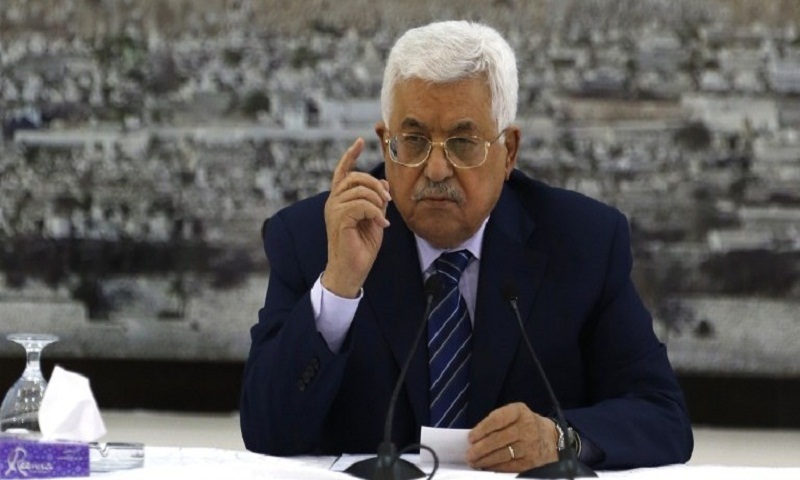 Abbas has no deputy. His latest health scare and sudden hospitalization revived anxiety over a potentially chaotic or even bloody succession battle.